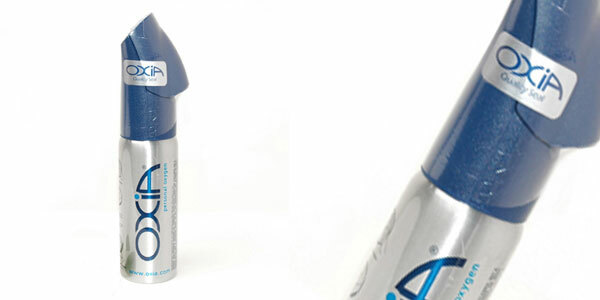 This is a high pressure (3000psi) bottled oxygen dispenser for use during sport or in polluted environments. Offering a complete design solution, Charlwood designed, developed and engineered the valves and housing system as well as the packaging for the Canadian based company. 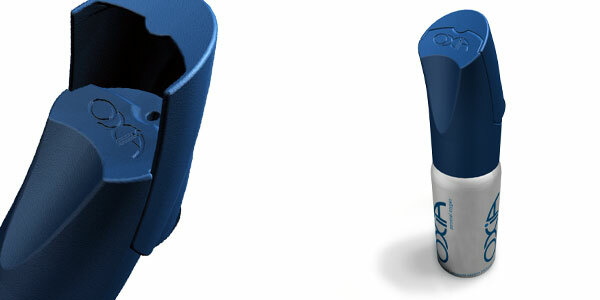 The injection moulded inhaler was carefully designed for style and comfort.